It is critical for a parent to have a proper otoscope in one’s home to help with monitoring the insides of a child’s ears. Ear infections often occur among many children. With an otoscope, a parent can review the inside of the ear canal and eardrum to see if there are any problems in one’s ear. This is a necessity for keeping a child comfortable and for taking care of any infections that might come about as soon as possible. There are multiple uses and best otoscopes that parents can use for taking care of their children. Many of these otoscopes are made in larger sets that include many parts designed to help with taking care of one’s ears in a comfortable manner. The first choice to find is this model from Dr. Mom Otoscopes. This otoscope weighs four ounces and uses a soft LED light. It works with three disposable specula sizes for children and adults alike. It is easy to add each of those specula attachments with this model. 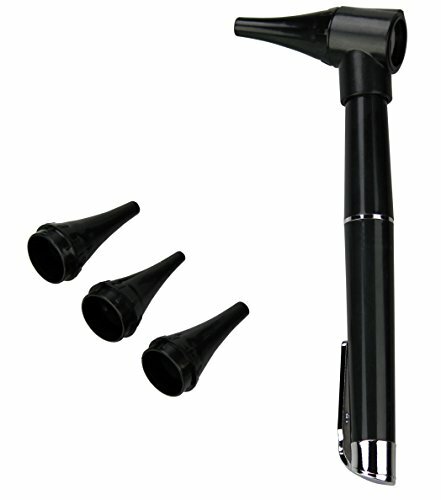 The otoscope price is also affordable as it can be found for less than thirty dollars. It is best to buy multiple specula units to work with this model, although those available for cheap. Primacare makes this otoscope for less than ten dollars. The otoscope reviews for this product have been strong as people like the convenience of the tool. It offers a removable base that can be used even when the specula is not included. Three specula sizes are available for use as well. The clip on the end part also makes it easy for the user to keep it close to one’s body as necessary, thus improving upon how convenient it is. This next choice comes from Welch Allyn and features a pocket clip around the middle part of the shaft. The light button on this otoscope is clearly visible and gives the user an easy light source. This also uses a simple locking feature that keeps the specula intact. 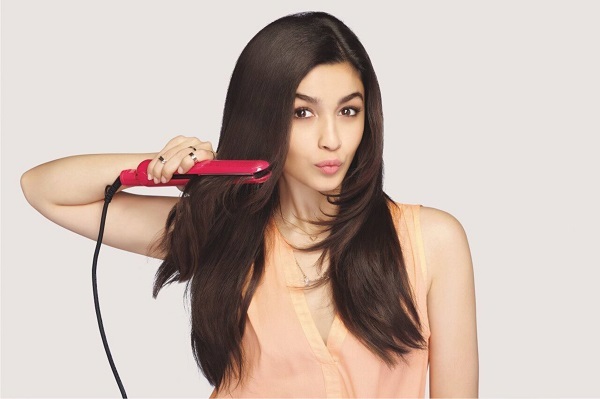 The smooth handle offers a good grip while the clip will not protrude far enough to get in the user’s way. The otoscope is a little less than seven inches in length. The grooved body of the handle on this otoscope from RA Bock Diagnostics is the first point anyone will notice on this model. The open lens feature near the specula gives the user a quick view of what is on the otoscope at any moment. It works well with a simple light fixture that is easy to trigger as necessary. It comes with three reusable specula with each being simple to wash off without issues. The 5x magnification feature on the otoscope ensures the user will get a better look into anyone’s ear. This is more valuable than other otoscopes as it is closer to fifty dollars in value. 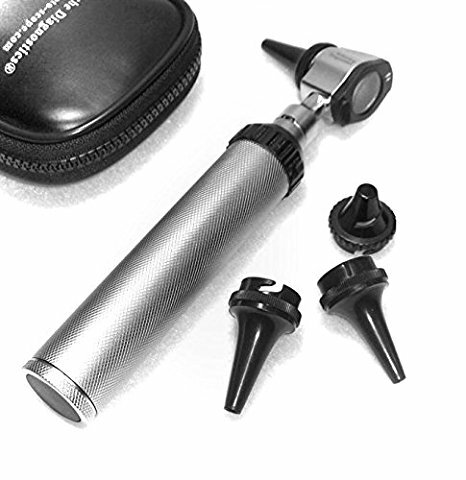 The powerful layout of this otoscope makes it a useful choice for many professional needs. 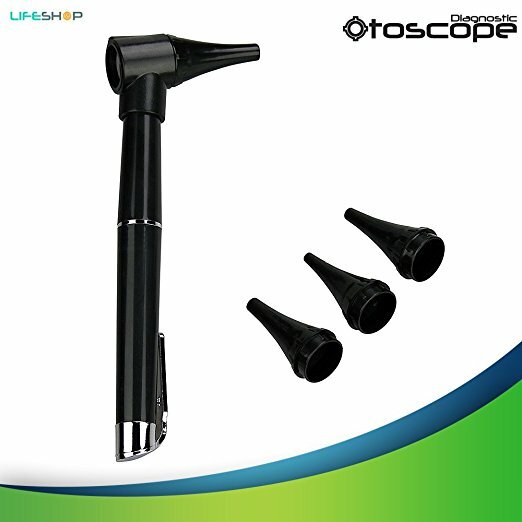 The last of the otoscope options to get for home use is this model from LifeShop. 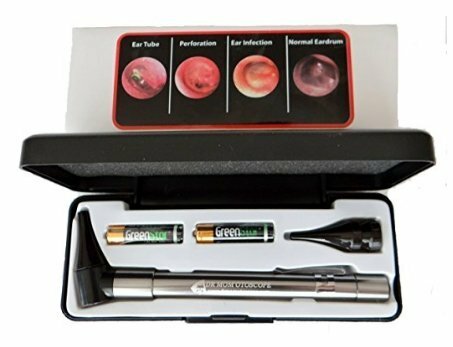 Otoscope reviews for this have been overwhelmingly high for how the otoscope includes a comfortable layout that is easy to use and does not cause irritation in anyone’s ear. It supports specular units in three sizes for children and adults. The LED bulb produces a bright light and will not require the battery to be changed often. 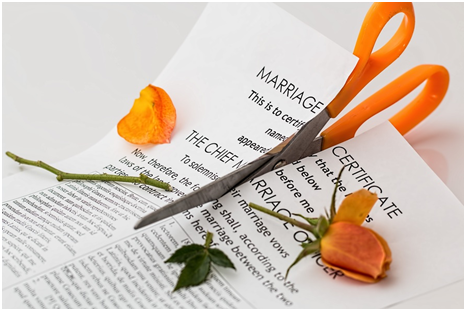 The basic clip at the end offers for a good storage feature. This is a small unit as well as six inches in height and around half an inch in diameter, thus making it a useful model that is not tough to carry around or use. 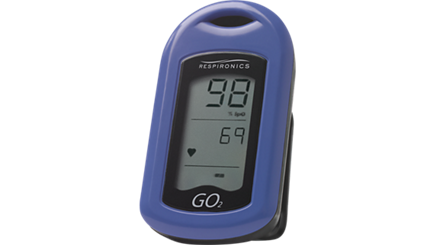 The advantageous layout of this model gives the user a comfortable design for many needs. All of these otoscope reviews show that this is a very important tool to have any intention. Make sure you see how all of these otoscopes work when finding a convenient model for your use no matter what type of concern you have over someone’s ear.